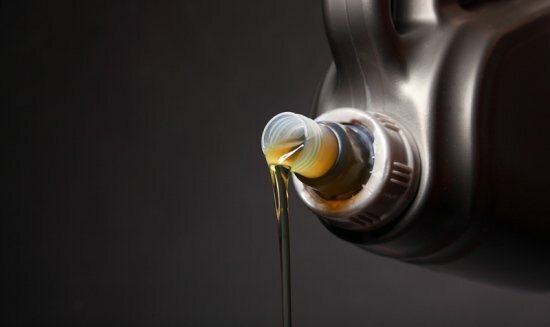 Affordable Oil Changes with premium engine oil suited for your car. 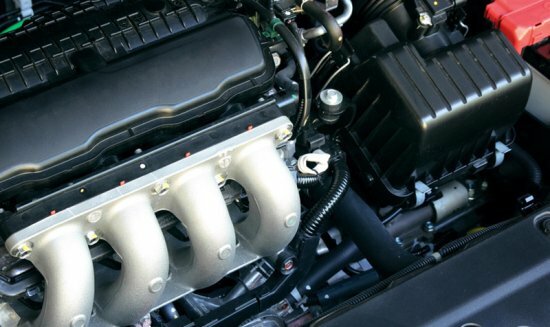 Any issues with your cars Head Gasket we’re able to repair and replace. Timing belt or Chain? Affordable prices with a guaranteed service. Is your clutch slipping? Or do you just need a check-up. 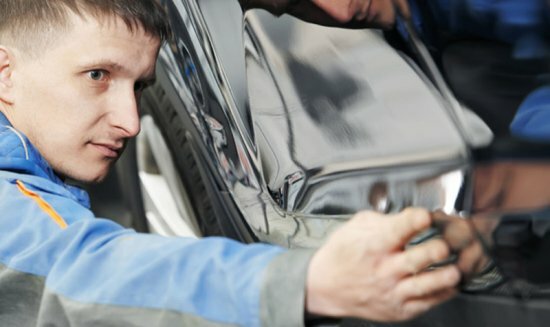 Get it fixed today! Laser precision wheel alignment Services here at Chris Cars. Do you have a hole or rattle from your exhausts? Get it checked today! We can refill & repair any air conditioning issues you might have. With our trusted partners we can provide affordable offsite MOT. as this is vital for us to contact you.